How the Dutch Drive Mobility. 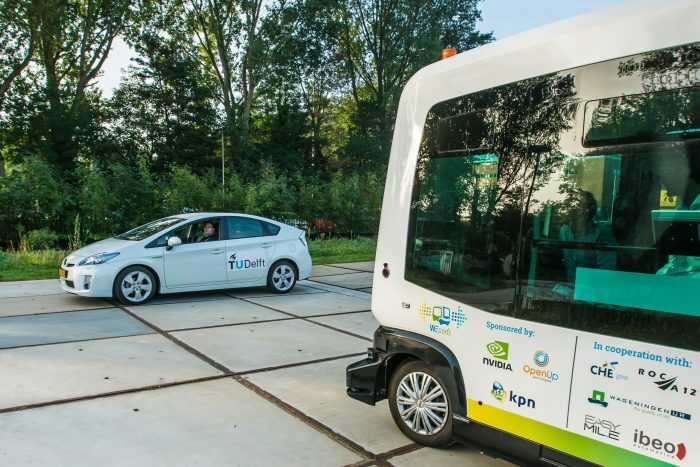 From electric cars to autonomous vehicles, the Netherlands is driving the future of mobility. The Netherlands’ thriving mobility industry supports 400 companies with 45,000 workers. In addition, the industry creates 20 billion Euros in net sales per year. In fact, KPMG named the Netherlands the world’s most prepared country for autonomous vehicles. 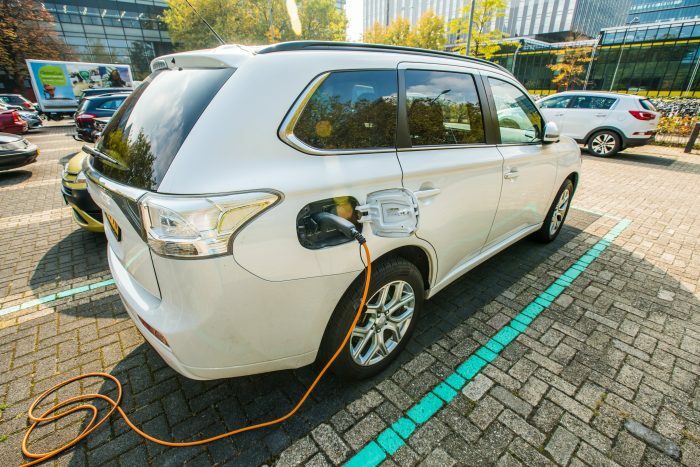 The ranking is based on electric vehicle adoption, robust telecommunications network and AV testing capabilities. 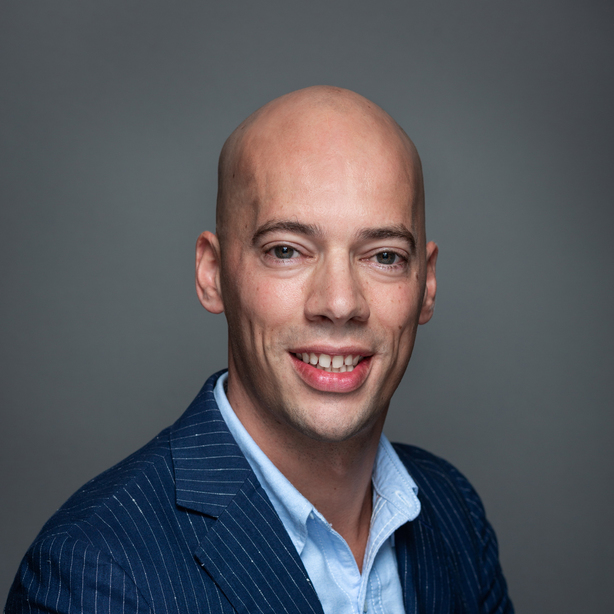 Last month, U.S. online broadcast network Cheddar spotlighted Dutch mobility. Below are a few highlights from the Dutch mobility sector. 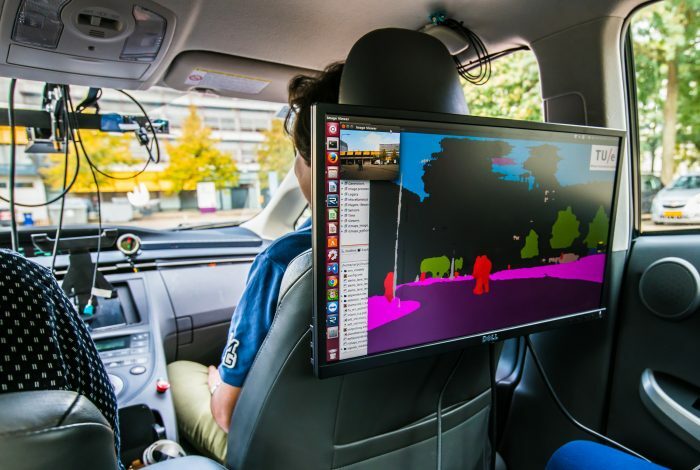 Holland is an ideal home for autonomous vehicle testing. The Dutch government is creating some of the world’s most accommodating AV testing regulations. In 2016, Daimler ran the first operational test run by a self-driving bus outside a closed course on Holland’s roads. In addition, student startup Amber Mobility will deploy a mobility-as-a-service pilot program in Eindhoven this year. With Amber’s model, vehicles are used for carsharing during the day before autonomously repositioning themselves at night. Safety is the top priority in the Netherlands as autonomous vehicle technology progresses. 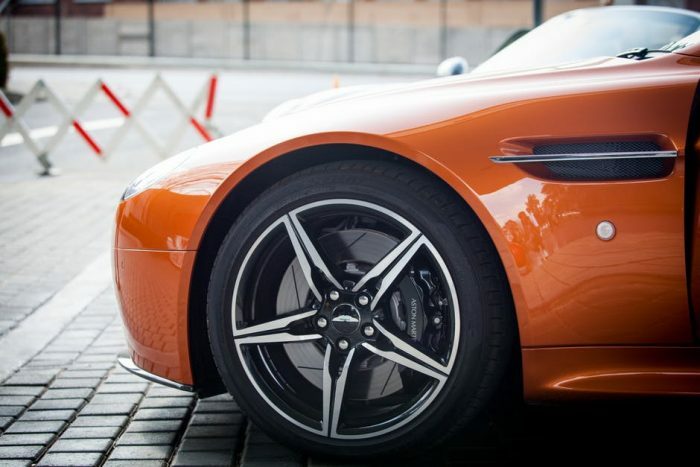 Last month, the Dutch government announced a new project to create a specialized driver’s license for self-driving cars. Working with the Dutch motor vehicle authority, the project will set a standard of licensing for intelligent vehicle operating systems. Once the project it launched, it could also be adopted by cities around the world. According to DHL’s Global Connectedness Index, the Dutch lead the way in digital connectivity. As a result, Holland is testing smart traffic solutions through initiatives like the Traffic Innovation Center. The center links industry, research and government to determine how traffic infrastructure can work with the connected cars of the future. In March, the Netherlands also rolled out a state-of-the-art expanded “talking traffic” connected infrastructure project, which is now available to 1.2 million drivers. The Netherlands is a leading voice on mobility in Europe. In 2016, the Dutch government spearheaded the European Declaration of Amsterdam. This set the stage for all EU countries to make legislation for self-driving transport by 2019. In fact, Holland was the host country for the European Truck Platooning Challenge. Now, Holland’s international influence goes beyond Europe. In addition, the Netherlands signed an MoU with Governor Rick Snyder of Michigan to cooperate on the future of mobility in April. The Netherlands is on the cutting edge of mobility. With startups like Amber, progressive laws and modern infrastructure, it’s no wonder Holland is the No. 1 country for automotive disruption. To learn more about the future of transportation in the Netherlands, visit our mobility page.